Though this situation would probably have been a bad experience for all involved, it is also important to realise and for the good of the industry, see that any illegal practises taking place within the UK rental industry are appropriately dealt with. 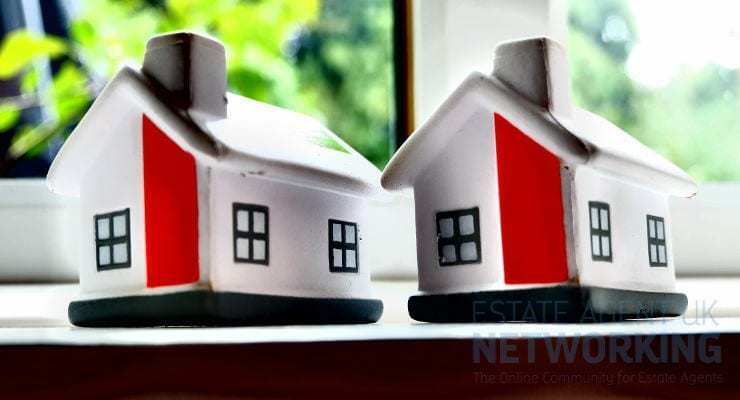 A recent story initially read on Swindon Advertiser highlighted the case between Mr Avery and the local council re his House of Multiple Occupation (HMO) property. It was deemed that the property in question posed serious health risks following an inspection by one of the council’s environmental health officers. “Fire safety measures had been ignored, escape routes were obstructed, a basement was wrongly being used as a bedroom and there were holes in the ceiling.” quote from Swindon Advertiser. Mr Avery was said to have been fined £5,000 with a further £4,000 + in legal costs for the council’s investigation. When Did Estate Agents Become Marketers? How Much Do Most Appliance Repairs Cost?